Radio commercials have changed, our listeners are now in a time where personal, emotive ad writing will win out over loud, cheesy, typically ‘radio’ productions. People no longer want to be spoken AT, they want to be spoken to in a natural yet informative and friendly manner. 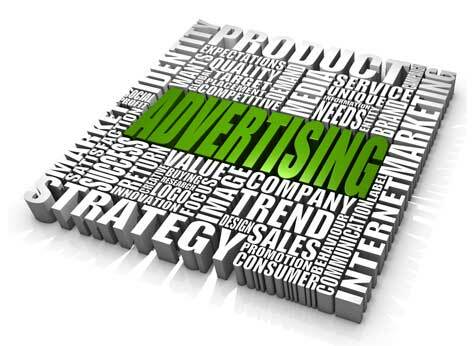 You can still effectively advertise to customers without using tired old radio ad tropes. Consider these ideas for radio commercial production when you are next developing an ad that will really speak to your listeners. Eliminate clichés and predictable phases or words. You must get their attention and maintain it; predictable content is nothing short of an attention killer. Try approaching the ad content from different angles. An ad about a vet centre from the aspect of the pet dog is infinitely more entertaining and original than a dry read of the vet clinics current promotion. It will also strike the bulls-eye that is a pet lovers heart. There is a space for silence. Well placed silence can punctuate and frame content in an effective way. You don’t necessarily need to cram all the information, sounds and music in 100 miles a minute. Many ads would be served well with a few artfully placed silences. On the same note, try to relay just one core idea in your message. Your listeners can only take on board a small amount of information; don’t bog down your message with all the extras. It’s about the customer, not the company. A tried and true trick from experts in persuasion is to dial up the amount of times you say ‘you’ in a conversation, and dial way back on ‘our and ‘we’. This same idea should be brought across to advertising, a great way to make the content feel directly personal for the listener. Be an actual human being. Get your voice team to talk naturally to avoid an overly forced sound. An easy way to do this is to get them to say the script directly to another person rather than just into a microphone, this creates a conversational feel that will be felt by the listener. You may want to allow the voice actors a little leeway with the script to get a personal flow going. Ask your ad production professionals about the ideas presented here today. An ad campaign that provokes a natural, personal yet original relationship with your listeners could be ideal for your company or product.